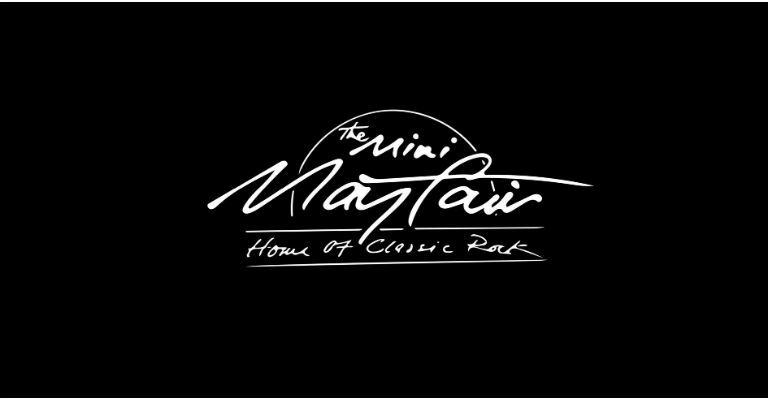 The Mini Mayfair has teamed up with Newcastle City Hall, and holds a classic rock night from 9pm till 2am on the first Saturday of each month (unless there is a concert on at the venue which we may need to work around). It is attended by likeminded people, who love all the old bands of the 70’s 80’s and 90’s. Entry into the venue is via the front doors of the City Hall, you will be directed down the stairs to the basement concert bar. Here you will be greeted by the delightful Julie, where you will be relieved of your money and your hand stamped to confirm you’ve paid in. Entry is £4 before 10pm and £5 after. Coats can be left with Julie for an extra £1.